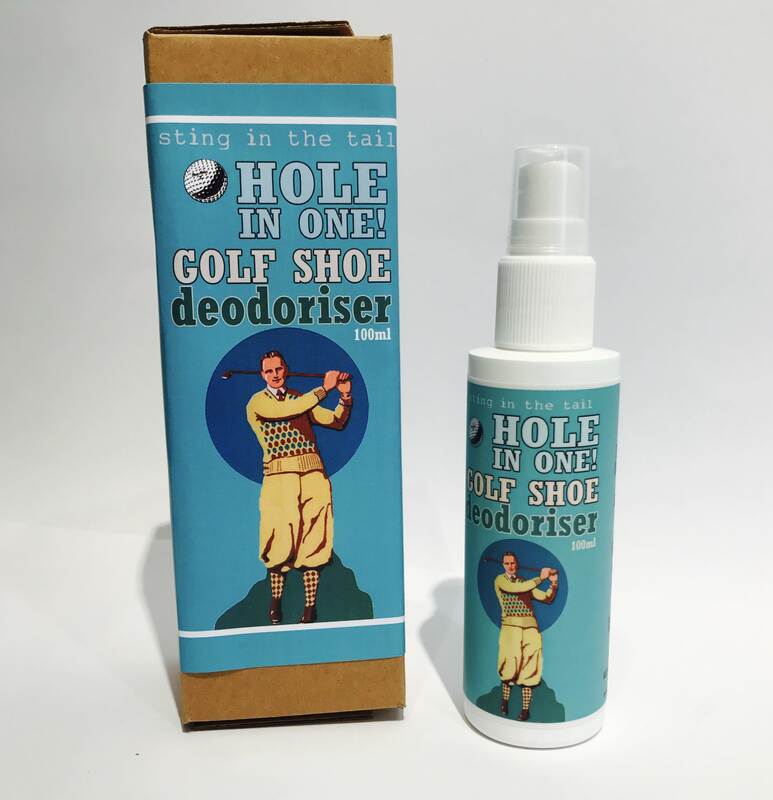 This golf shoe deodoriser by Sting in the Tail is a great gift for any player. It is fast acting, skin friendly and has a meadow fresh fragrance. The boutique is currently on holiday until Apr 19, 2019.